With a sleek, smart design and innovative heating system that self-adjusts based on the pressure of your inhale, PAX 2 has remained a landmark portable vaporizer since its launch in 2015. Featuring 4 preset temperatures optimized for dry herb and concentrates, this pocket-friendly powerhouse will zero in on the best temp for your favorite strains and vaping style while honing its heating based on how you inhale. This customized approach to vaporization delivers a powerful personalized experience every session. PAX 2 packs an upgraded 3000mAh battery with rapid heating so you can vape on-the-fly. Long lasting power lets you enjoy the benefits of dry herb throughout your day without breaking to charge. Charge up via USB from nearly anywhere. The LED flower petals will glow specific colors during charging, letting you know when the vaporizer is ready to go. 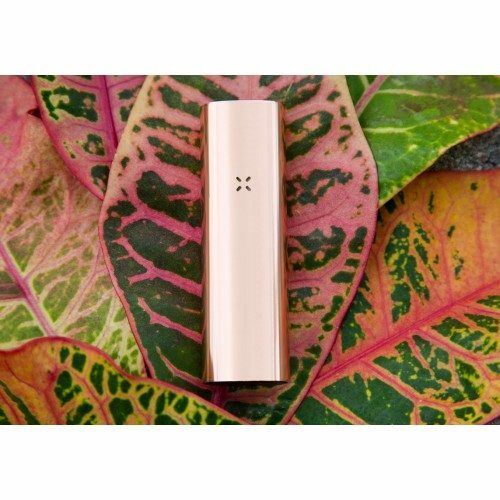 The sleek, functional PAX 2 portable vaporizer features a self-optimizing heating system with lip and motion sensing technologies that optimize power and temperature during use. A high-capacity battery offers up to 30% more usage time than the original Pax vaporizer while a deeper oven allows for even and efficient heating of your dry herb blends. Precision engineered for on-the-go vaping, PAX 2 includes 2 Year Warranty. 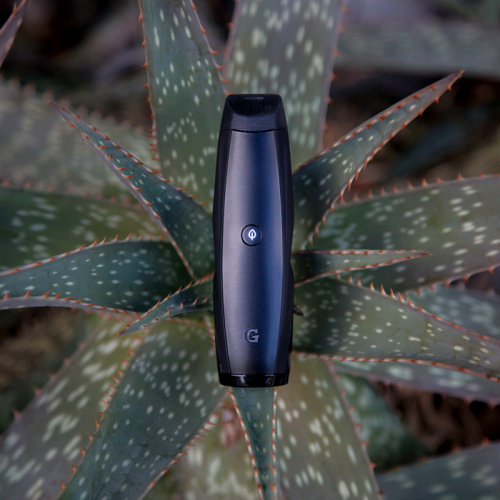 PAX 2 is one of the only portable vaporizers to feature intelligent lip and motion sensors. Designed for convenience, this functionality helps customize and simplify your vaping sessions all at once. Sensing your patterns of use, PAX 2 adjusts its heating in real time to deliver a user experience that’s tailored to your preferences. The lip sensors are also tied to the LED display, which puts on elaborate light shows based on the speed of your draw. When you take a hit from PAX 2, the heating system will calibrate temperature based on the pressure of your inhalation. If you take a deep draw, temperature will increase to deliver big, robust clouds. A slight sip will keep the temperature low for smaller, flavor-rich hits. This smart heating system streamlines temperature control, ensuring a customized vaping experience that requires no manual adjustments. 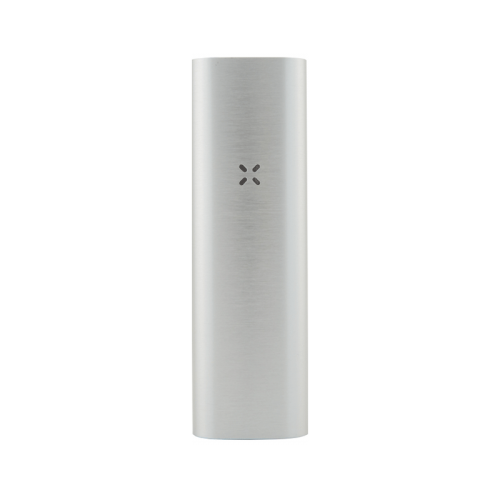 Engineered for seamless operation, the PAX 2 vaporizer features motion sensing technology that registers every roll of the device. This enables you to enter different heating modes with a few rotations. You can also activate hidden games like Simon Says using these elaborate rolling patterns. This is the only vaporizer to date with motion sensing functionality, adding a level of play that’s rarely seen in the vaporizer world. For smaller, intensely flavorful hits, stick with the lowest temperature. For big clouds, crank up the heat to 420F. PAX 2 will heat rapidly, taking 40 to 60 seconds at the most to reach your chosen vaporization temperature. 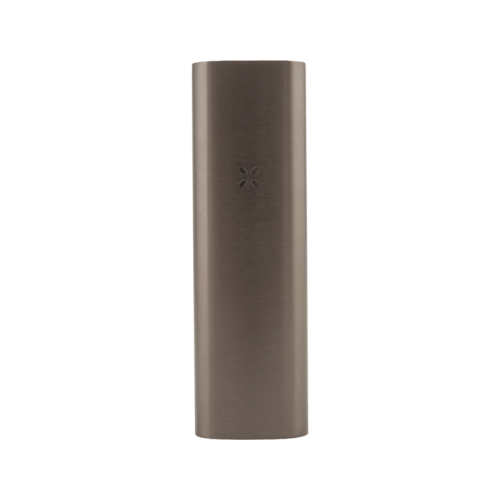 PAX 2 is designed for discretion, portability, ease-of-use and performance. 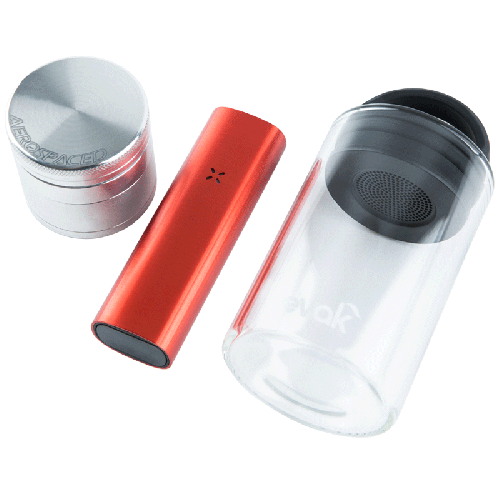 While most vaporizers either focus on vapor quality or portability, the PAX combines both. You can enjoy excellent flavor and effects without sacrificing the ability to vape while you move. PAX 2 is small enough to hide in your hand during use, adding a layer of stealth to your sessions. It is also lightweight, making it easy to carry with you anywhere. Smooth and solid with more curves than edges, PAX 2 sets a new standard for vaporizer design. Borrowing from the zen approach of Apple products, this landmark vape boasts the aesthetic and functionality of a high end product. With a single-button control, operation is boiled down to the nth degree, offering a seamless user experience. Vaping is easier, faster, and more satisfying. For those who prefer wax concentrates, PAX 2 can be used with the PAX concentrate insert (sold separately). Fitting perfectly inside the herb chamber, PAX concentrate insert allows you to easily switch between dry herb and wax. While wax attachments usually feature threaded connections, the PAX concentrate insert boasts two powerful neodymium magnets that enable quick snap-on attachment to the chamber. Simply remove the lid of the insert and place a dab of concentrate inside the heating chamber. We recommend vaporizing concentrates at 420F, the highest setting. PAX 2 is capable of extracting the true flavors and effects of wax while maintaining a smooth, comfortable vapor profile. 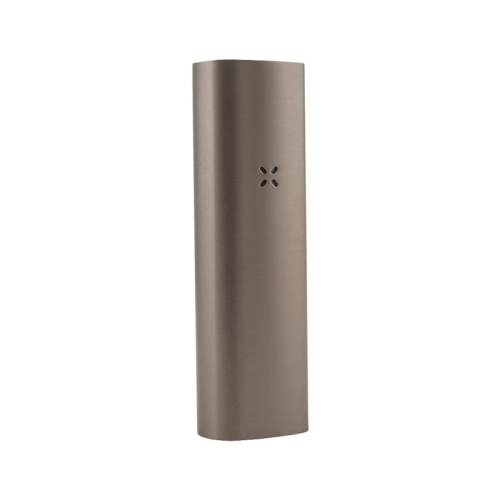 With a deeper and narrower stainless steel chamber than its predecessor, PAX 2 thoroughly vaporizes herb to extract the utmost active compounds from dry herb. With more surface area, the herb chamber makes contact with more material for a fuller extraction. The chamber holds approximately .40 grams of herb, producing around 20 hits per bowl depending on usage. A plate-style filter made of medical-grade steel promotes even heating and ample airflow. Packing the PAX 2 is simple with an easy-to-use magnetic lid. For the best vapor quality, grind your dry herb finely and pack it tightly. You can fill the chamber just past capacity then tamp the herb down until it’s level with the brim of the chamber. The unit will produce smooth, flavor-rich vapor with a considerable headchange. Using efficient conduction heating, PAX 2 pulls intense flavors, aromas and effects from dry herb for satisfying hits on-the-go. 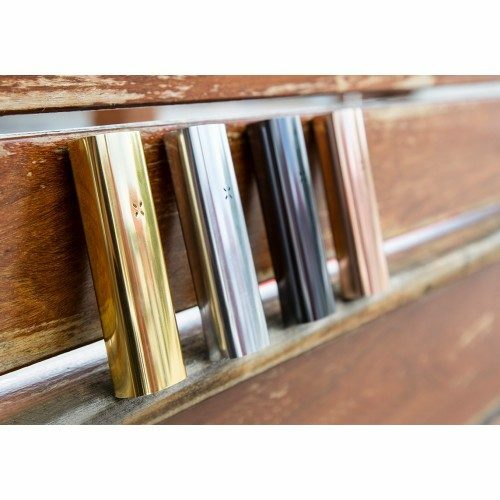 Stylish with a polished aluminum finish and sleek, curved design, PAX 2 combines a level of functionality and aesthetics rarely seen in portable vaporizers. 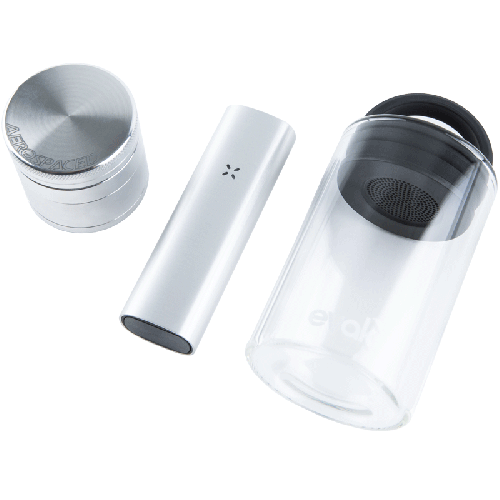 At just under 4″ tall with a 0.85″ diameter, it’s one of the most compact devices on the market. A lightweight 90 gram build won’t weigh heavy in your pocket. The design is minimal with a simple flower-like LED light and single-button control built into the mouthpiece for absolute simplicity. PAX 2 is one of the sleekest, most functional vaporizers, one reason why critics have likened it to the iPhone. PAX 2 features a stronger battery than the first PAX vaporizer, enabling longer, stronger sessions. A 3000mAh battery provides more power than the average portable vaporizer. You can vape throughout the day without charging. PAX 2 will initiate an auto-shut off feature after three minutes of idleness. It will also decrease temperature after 30 seconds of stillness in order to preserve battery power and dry herb. Conveniently, the PAX 2 charges via USB in 2 to 3 hours. Remove the magnetic lid and fill the oven chamber with your finely ground dry herbs. Replace the magnetic oven lid and power the unit on by pressing down on the button located within the mouthpiece. To change the temperature setting, hold the top button for two seconds to enter temperature mode. Press the button again to cycle through the temperatures. Hold for two seconds to set your desired temperature. The LEDs will glow purple to indicate that the unit is heating, and the LEDs will turn green when it’s ready to vape. 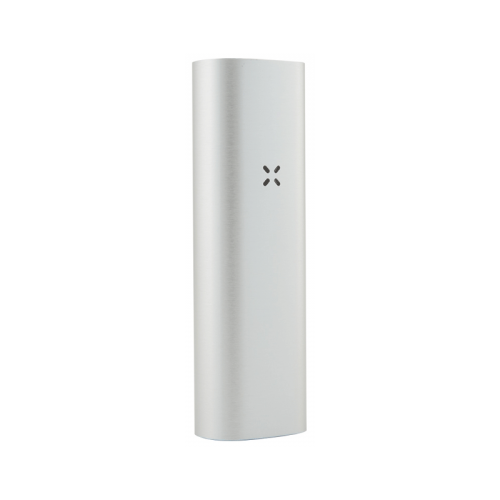 PAX 2 detects motion and will put your device in standby mode when not in use to conserve battery life. All you need to clean PAX 2 is isopropyl alcohol and a cleaning brush or q-tip. Remove the mouthpiece and screen and soak them in alcohol for 10 minutes. Brush out the herb chamber with some isopropyl. If the airpath beneath the mouthpiece is clogged, floss it using a pipe cleaner and alcohol. Rinse off the isopropyl and reassemble. Cleaning the PAX 2 regularly will ensure better performance, including more flavor, aromas, and effects. In order to save battery power, each PAX hidden feature will automatically shut off after three minutes of inaction.